Montgomery, AL— Today, on Rivers of Alabama Day, nine water protection groups from across the state have released an interactive map showing all of the sewage spills that were reported to the Alabama Department of Environmental Management during the 2016 calendar year. The groups developed the map to educate the public and to make the case for better public notification of these spills. The map is an easy-to-use tool which allows the public to see what spills were reported in their neighborhoods, communities and favorite recreational waterways during 2016. The data underlying the map indicates that between 28.8 million gallons and 46.2 million gallons of sewage overflows were reported in 2016, not including the 9% of spills reported that did not include a volume estimate. The true number of sewage spills that occurred across Alabama in 2016 is even higher than the map indicates, as the data reported was incomplete and there were countless recurring spill locations which were not reported, as is required by law. For over 28% of sewage spills, the operator admitted it did not verbally notify ADEM within 24 hours, also as required by regulation. For 23% of spills, no effort was reported by operators towards notifying the public despite the fact “immediate notification” of the public is currently required by regulation. Alabama Rivers Alliance, Black Warrior Riverkeeper, Cahaba Riverkeeper, Choctawhatchee Riverkeeper, Coosa Riverkeeper, Friends of Hurricane Creek, Little River Waterkeeper, Mobile Baykeeper, and Tennessee Riverkeeper collaborated to make the map. The same groups recently sent a petition to Alabama’s Environmental Management Commission (“EMC”) to adopt regulations which specify how sewage treatment facilities must notify the public when they spill raw sewage. At a regularly scheduled meeting on April 21, the EMC will vote whether to approve the petition for rulemaking filed by the groups. 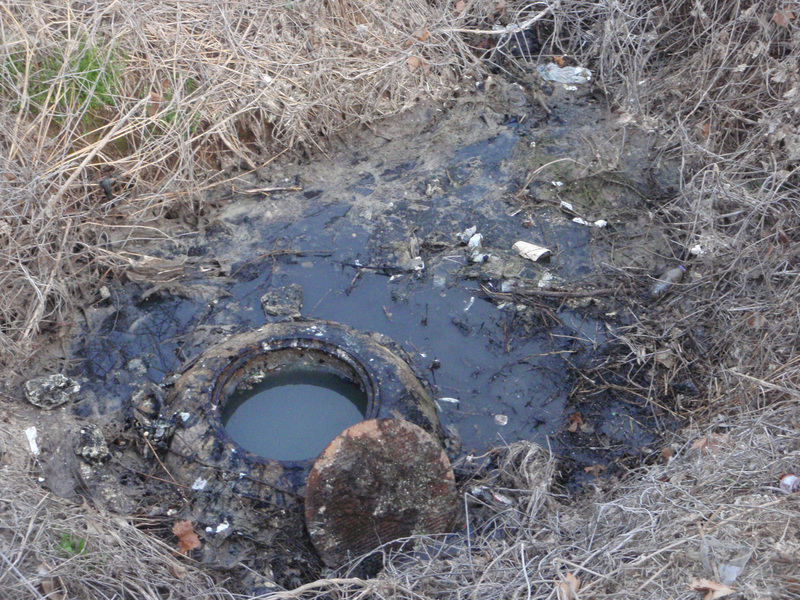 Although wastewater treatment plants are required by Alabama law to “immediately” notify the public of sewage spills, there are no regulations which specify a time, plan or even a bare minimum level of notification—even though sanitary sewer overflows pose a substantial public health risk and environmental hazard to the citizens of Alabama. The groups contend that citizens have a fundamental right to know when their local streams and rivers are unsafe for swimming, fishing and other recreation to protect themselves and their families from the serious consequences of sewage pollution. Alabama law allows “any person” to petition the Environmental Management Commission to engage in rulemaking. Granting a petition for rulemaking does not mean that a proposed rule will be adopted; it only means that public comment on the proposed rule will be solicited and a decision whether to adopt the proposed rule will be made at a later date. “We hope the map released today will not only educate the public, but also help to make the members of the EMC aware of the severity and ubiquity of sewage spills in Alabama prior to their impending vote,” said Eva Dillard, Black Warrior Riverkeeper’s staff attorney. For the form citizens can use to notify AEMC that they support the petition, click here. For Nelson Brooke’s high resolution photo of a sewage spill on Opossum Creek in Hueytown, click here. Sewage spill on Opossum Creek in Hueytown. Photo by Nelson Brooke.